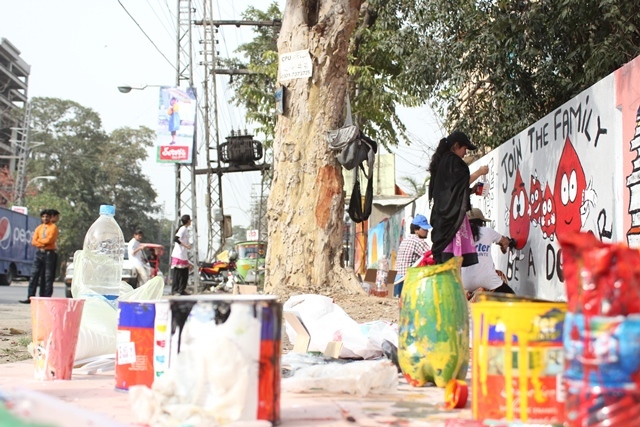 After the first two legendary phases, Street Art Pakistan team decided to spread its colorful wings outside Lahore by inviting participants from other cities of Punjab. 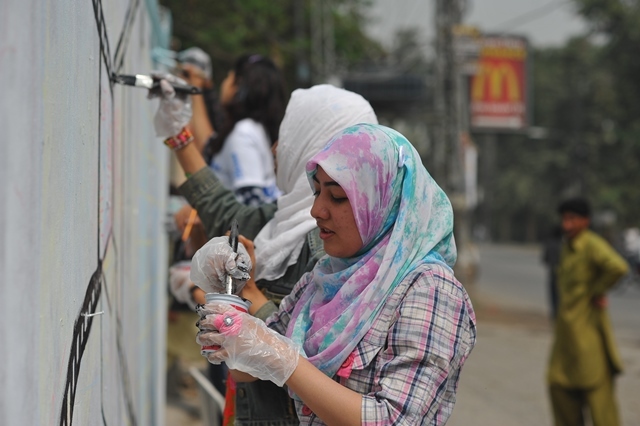 It was the pleasant March of 2012 when 2,200 candidates from over 200 educational institutions from all over Punjab including Lahore, Faislabad, Rawalpindi, Gujranwala, Gujrat and Multan painted their positive imaginations aesthetically on the marred public walls of the cities. 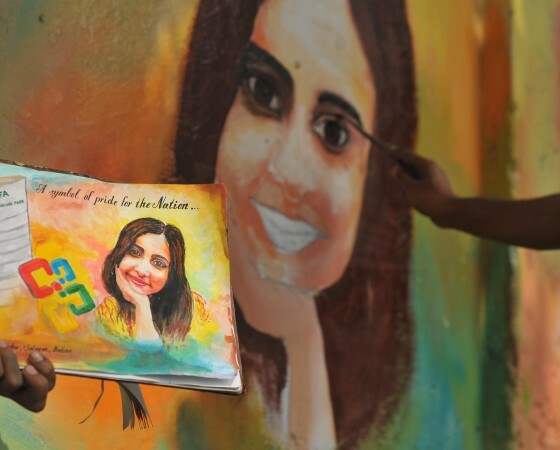 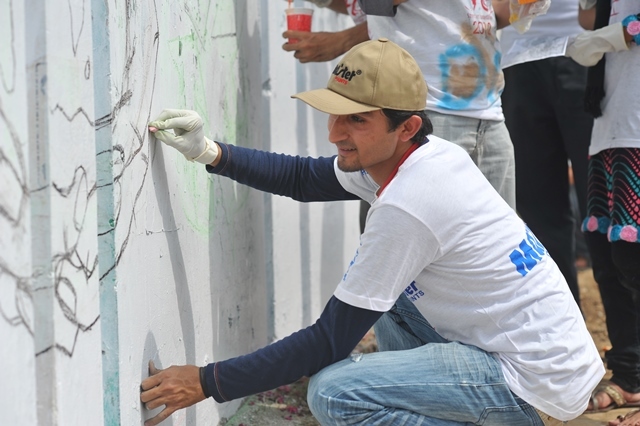 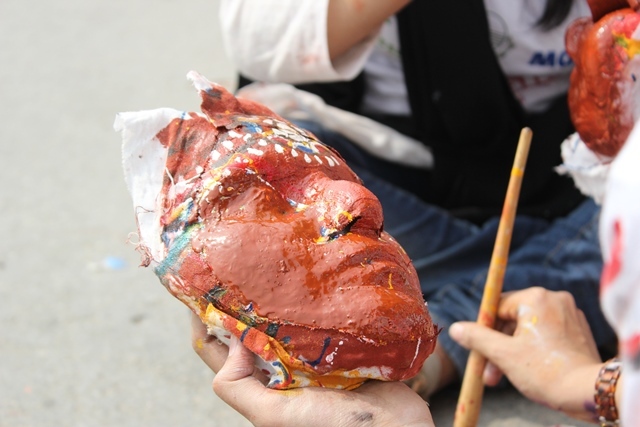 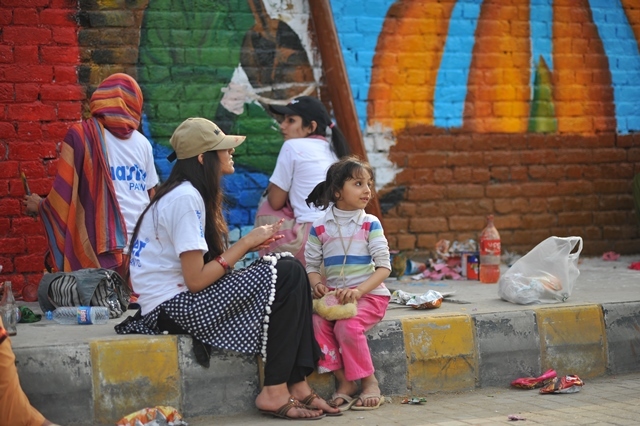 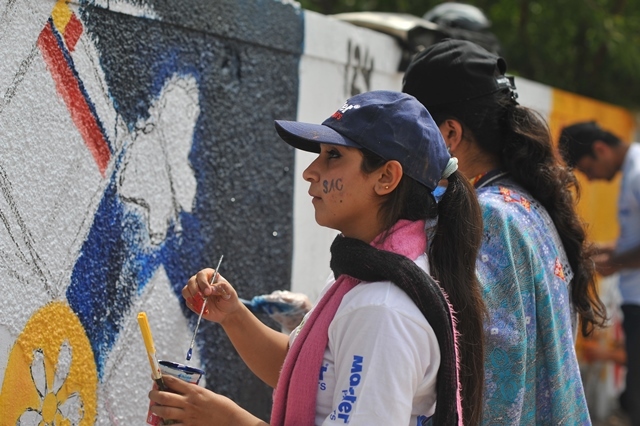 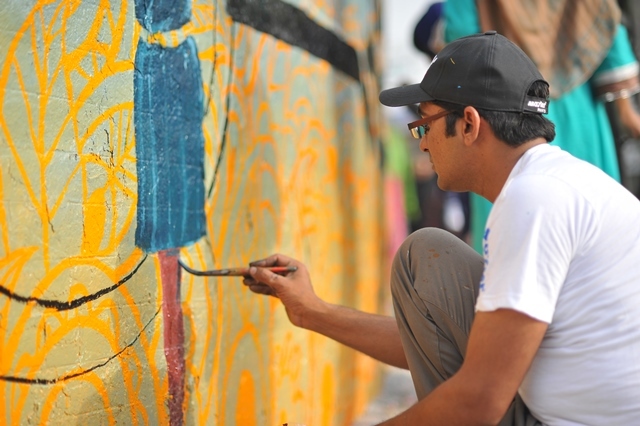 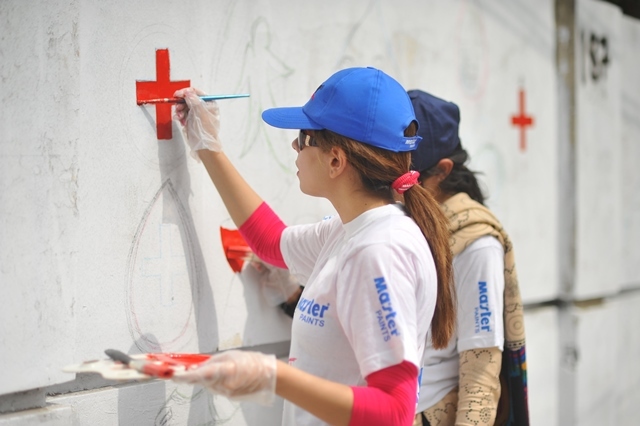 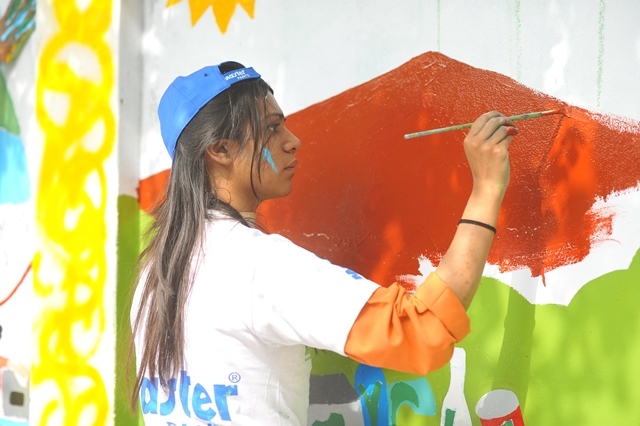 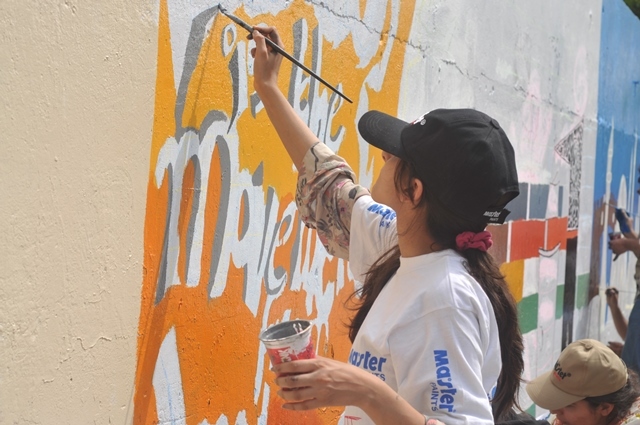 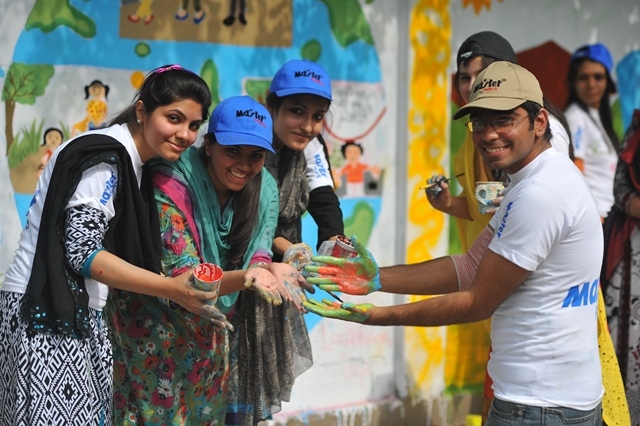 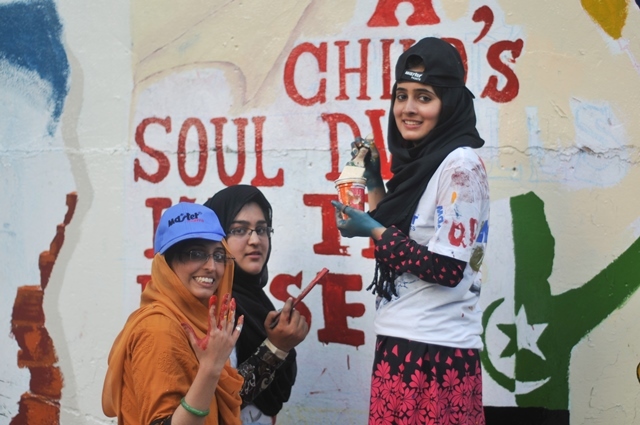 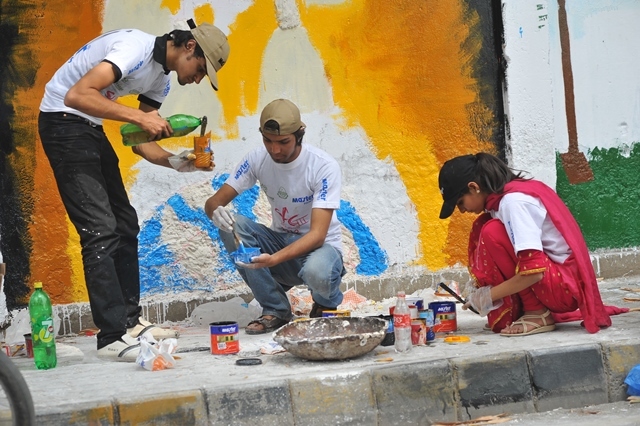 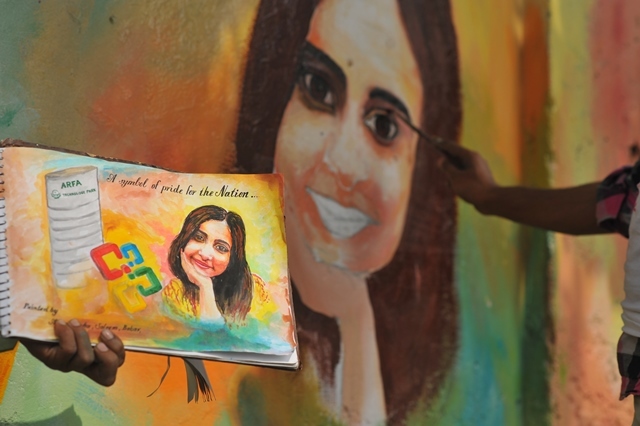 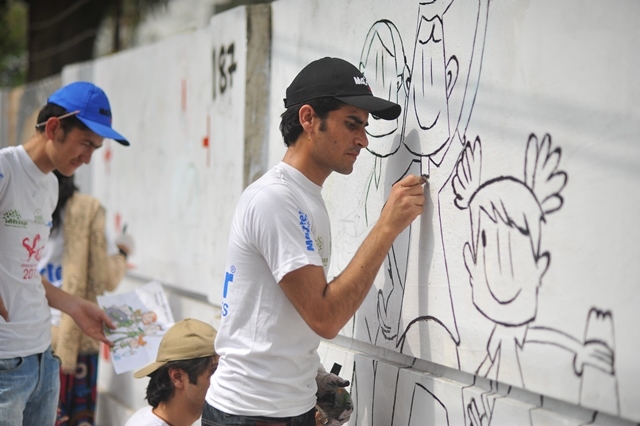 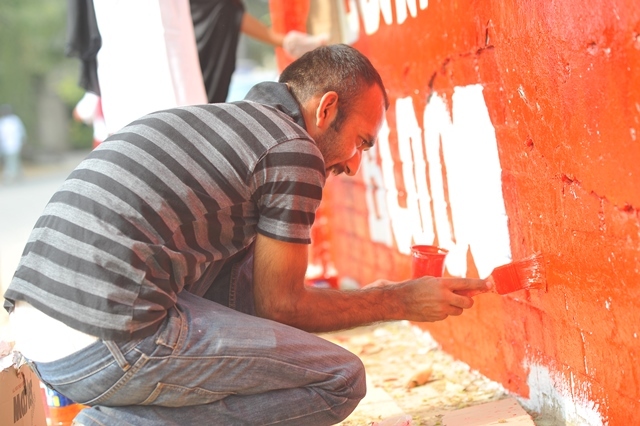 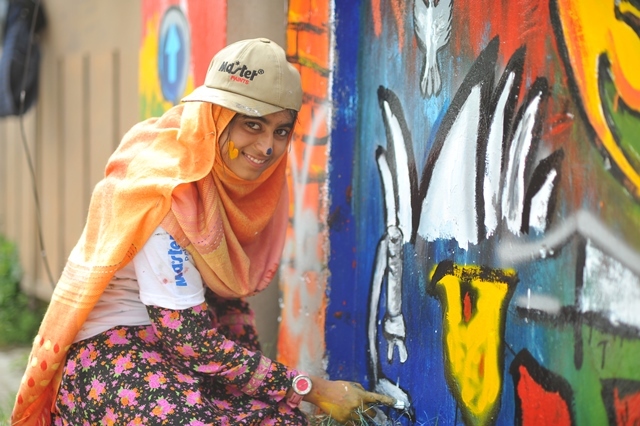 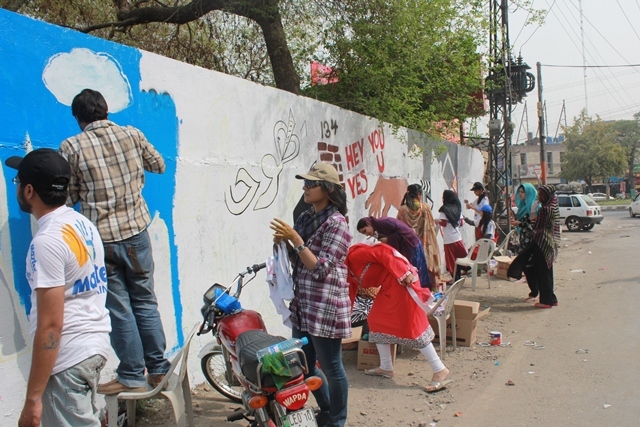 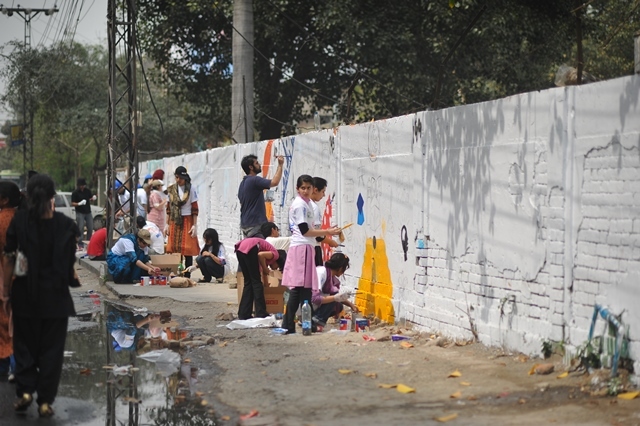 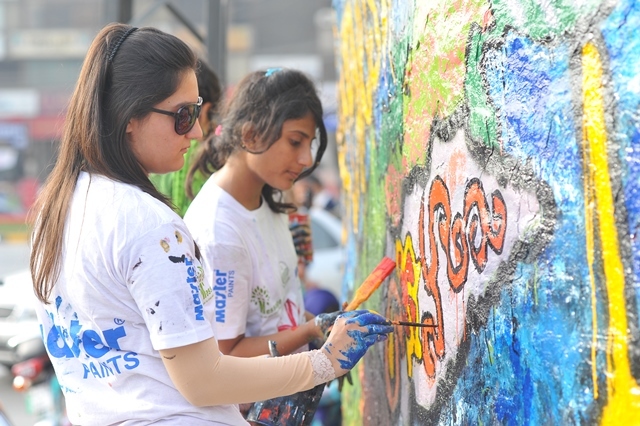 More than 440 walls were painted and beautified on 3 consecutive Sundays of March, 2012. 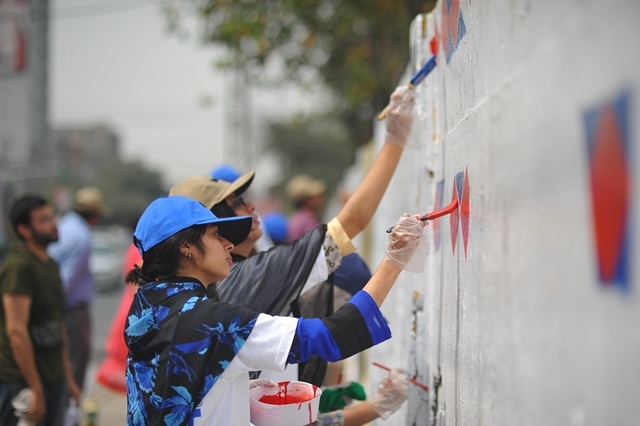 The painting themes comprised of Blood Donation, Fight against Dengue, Cleanliness, Education, Culture and monuments of Provinces other than Punjab. 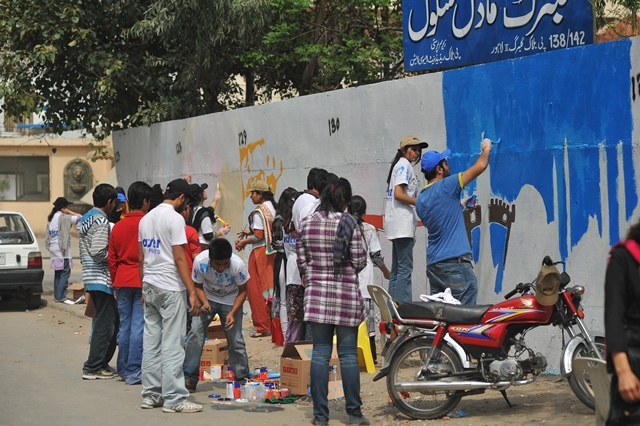 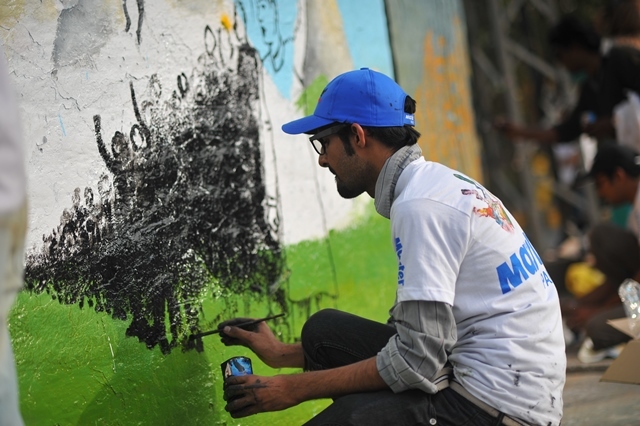 More than 850 students showed their commitment to Pakistan by drawing optimism about their beloved country on 170 walls of Gulberg on 18th March, 2012.